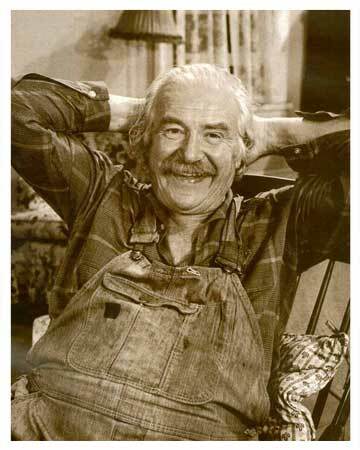 Zebulon Tyler Walton is a spry and wily character who loves to jeer his wife Esther. 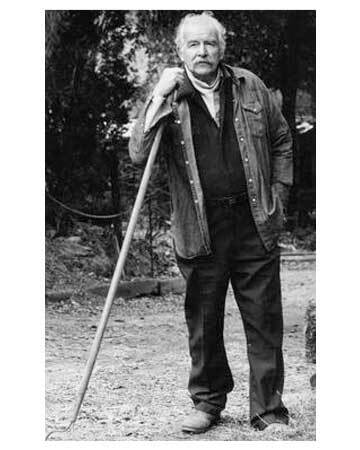 He has passed the torch onto his son John but pulls his share of the work load to help his son's lumber business. 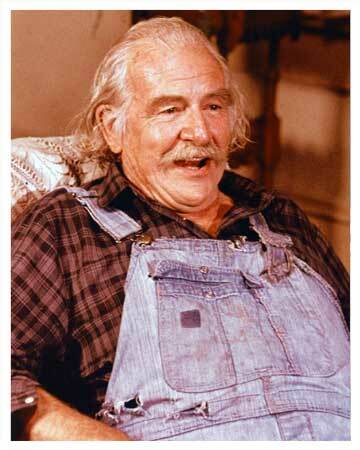 Grandpa maintain's the garden but is always quick to grab a fishing pole or take a nap after a hard day's work. 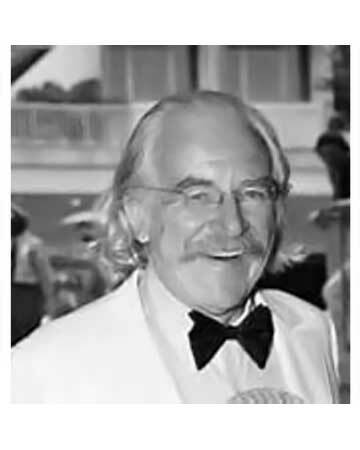 He is fond of sampling the Baldwin sister's recipe and of telling some tall tales but he is also the keeper of the family history. 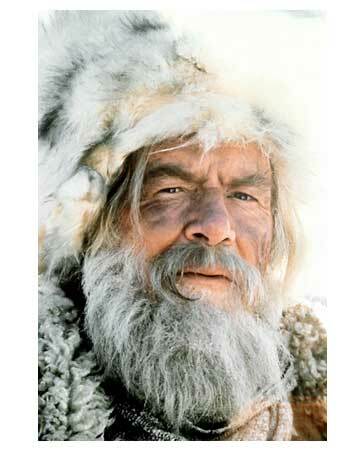 Zeb believes in conservation and is quite beside himself when he encounters people who have no respect for the land or wildlife. 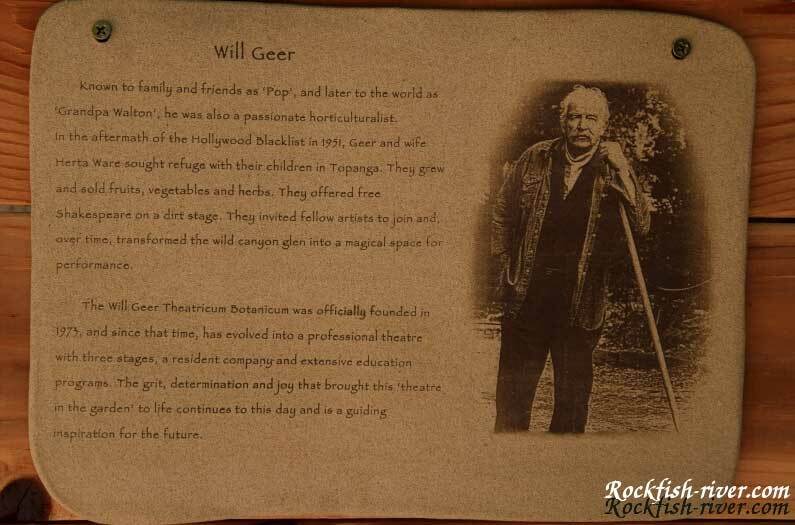 He also uses his crafty, clever and resourceful skills to help his family in difficult situations. 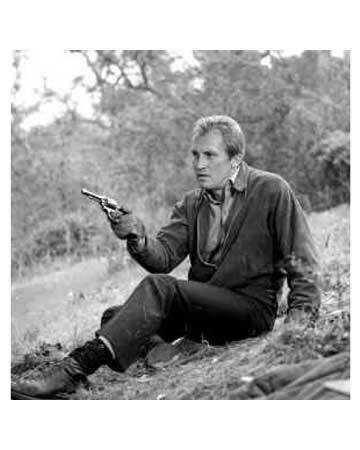 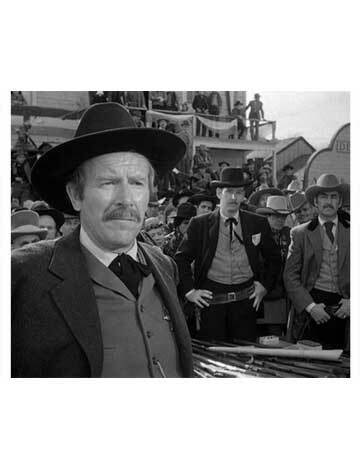 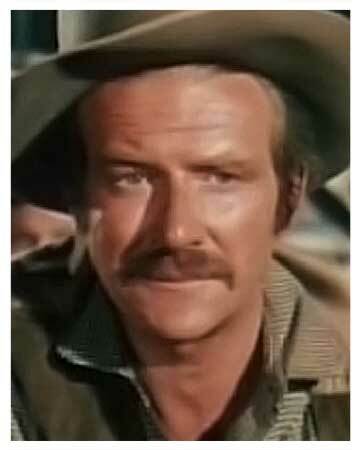 Will acted in a number of western's including Winchester '73 with Jimmy Stewart and Robert Redford's Jeremiah Johnson. 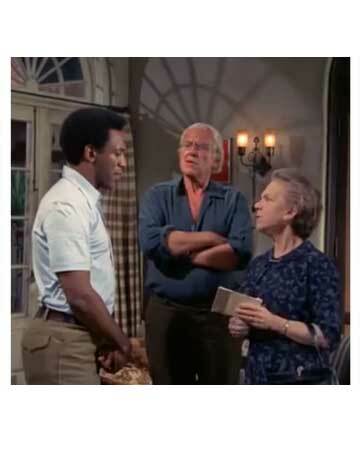 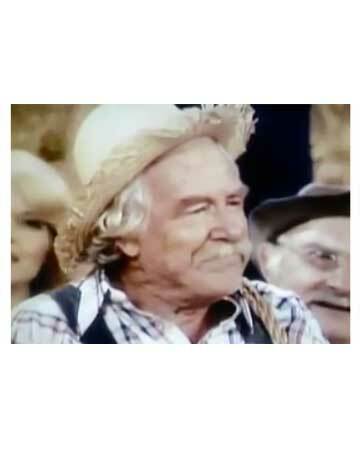 He continued to appear in many other TV series and TV Movies during the run of The Waltons including Starsky and Hutch, Eight is Enough & The Love Boat until his death in 1978. 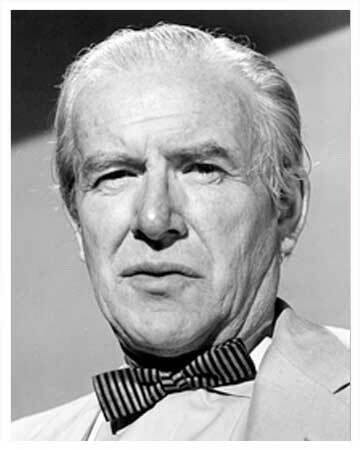 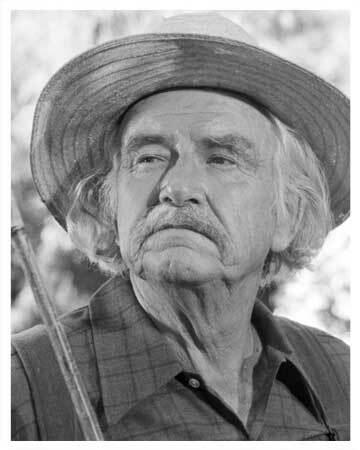 In the mid 1950's Geer was blacklisted in Hollywood for refusing to testify in the McCarthy Hearings. 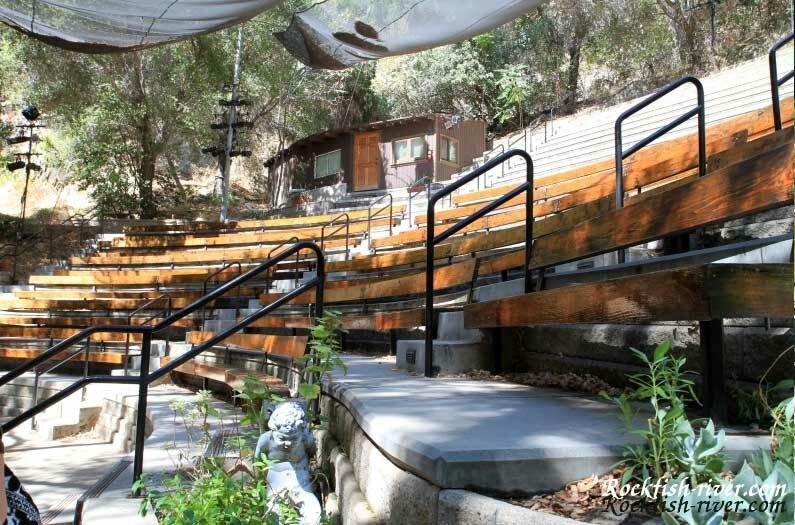 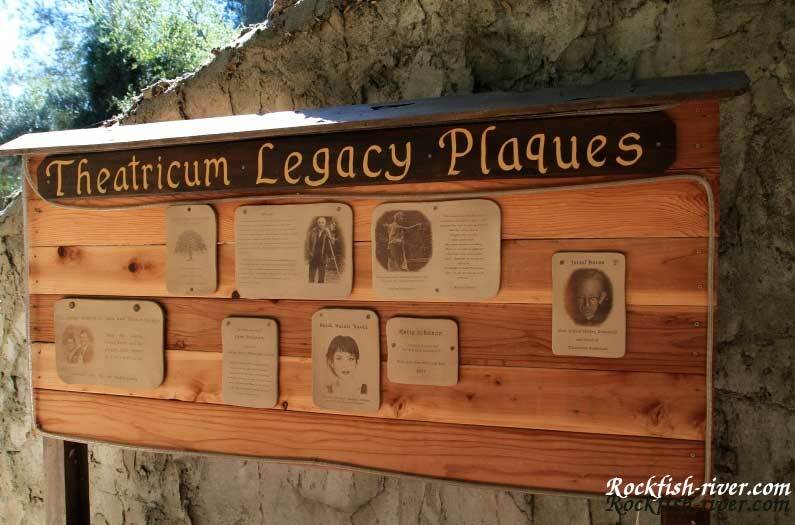 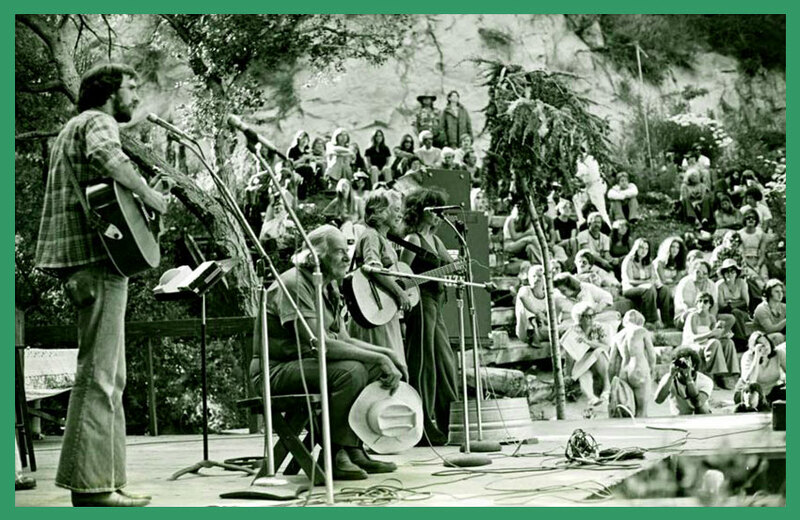 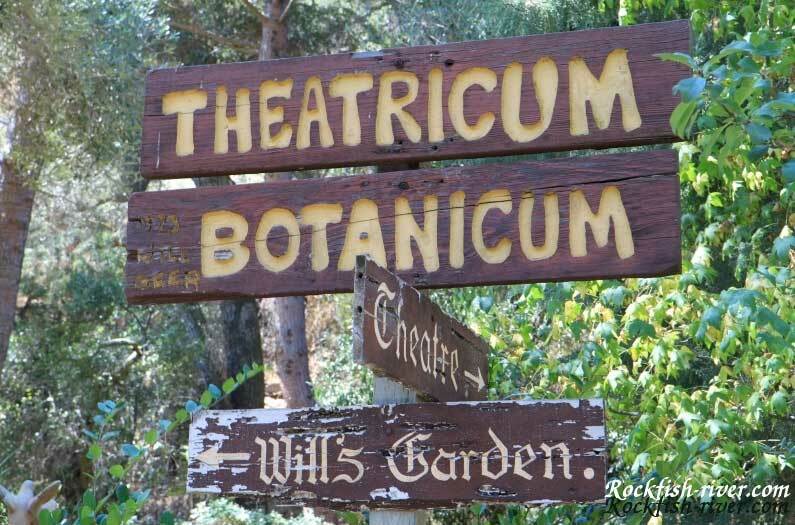 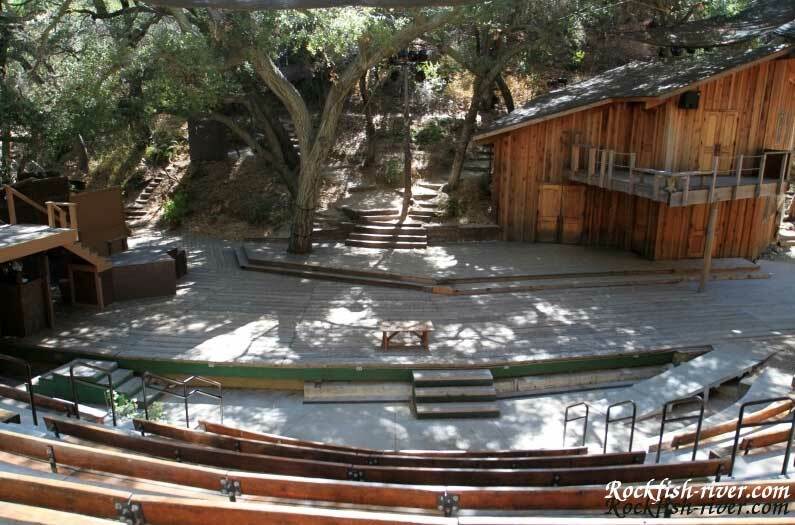 As a result he sold his expensive Santa Monica home and moved the family to Topanga Canyon where he eventually started a successful theatre company and botanical garden. 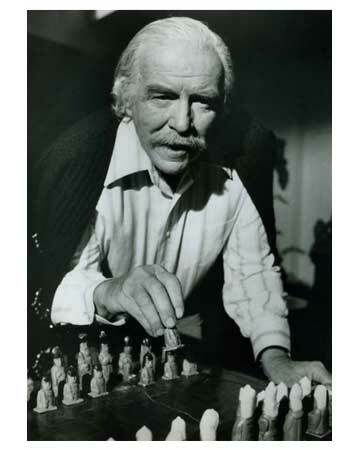 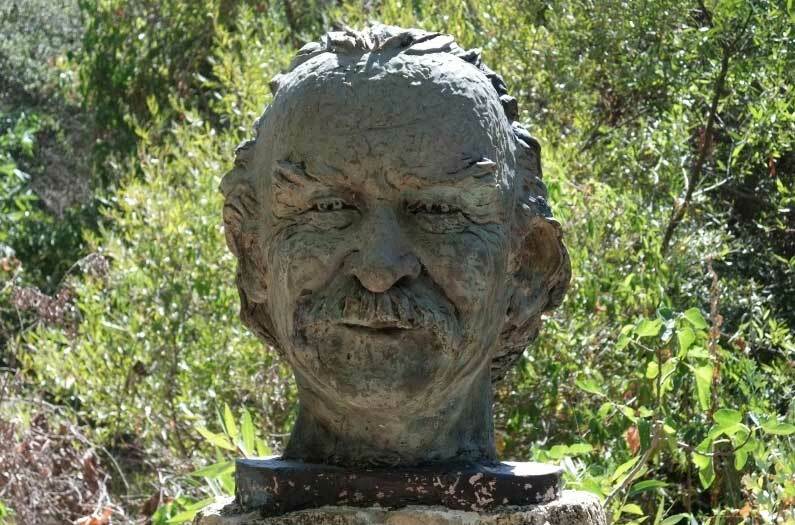 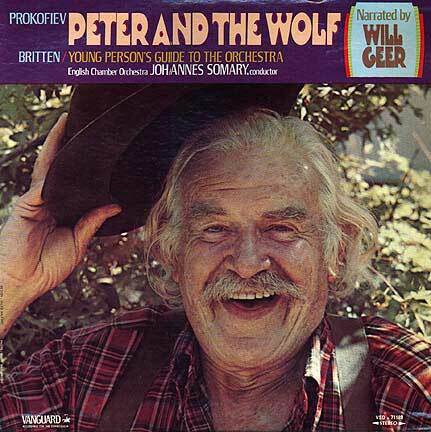 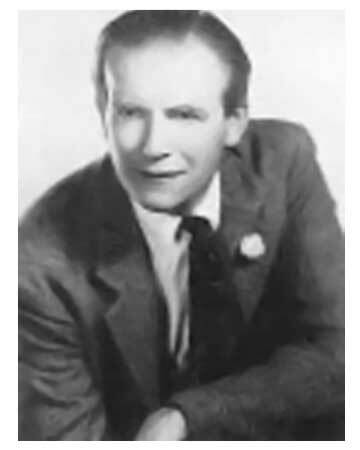 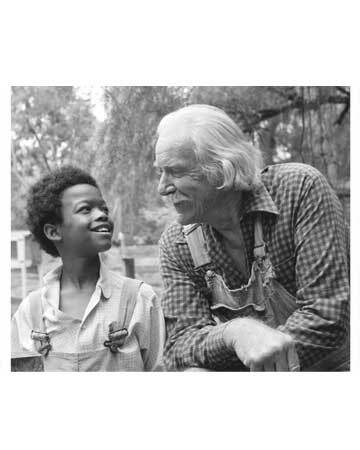 Will Geer recorded a 1974 version of the Russian Composer Sergei Prokofiev's popular musical tale "Peter and the Wolf" with the English Chamber Orchestra. 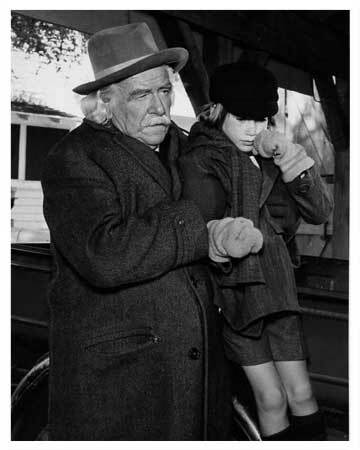 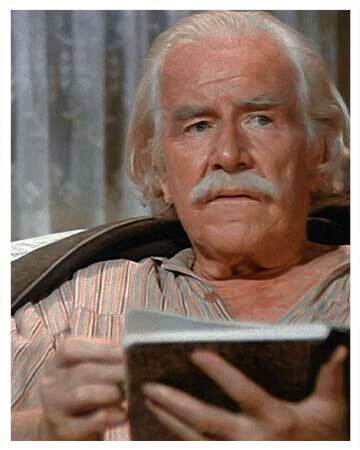 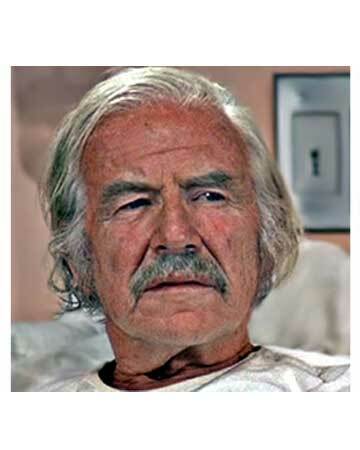 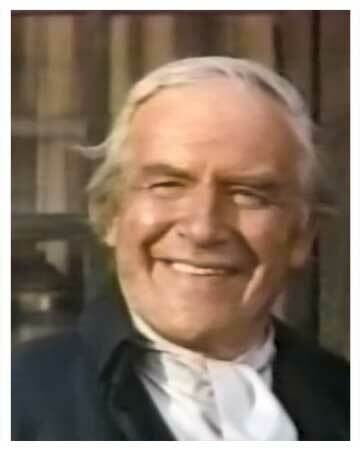 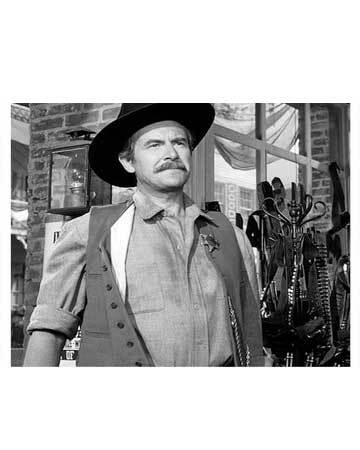 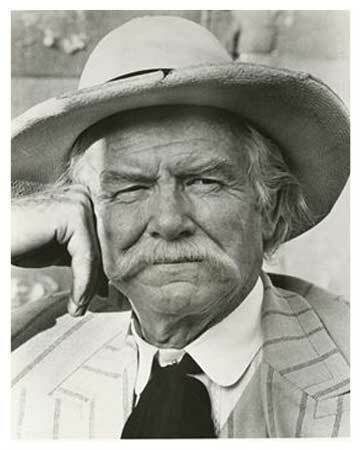 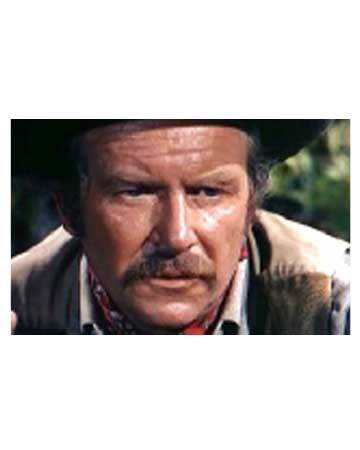 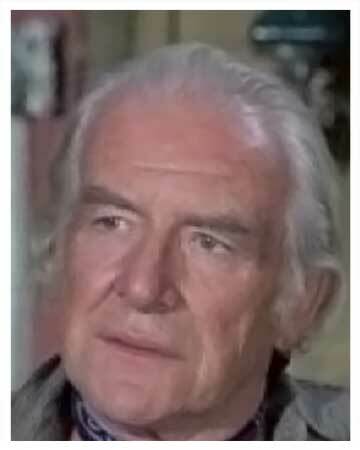 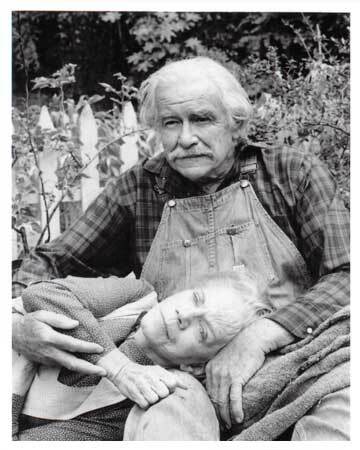 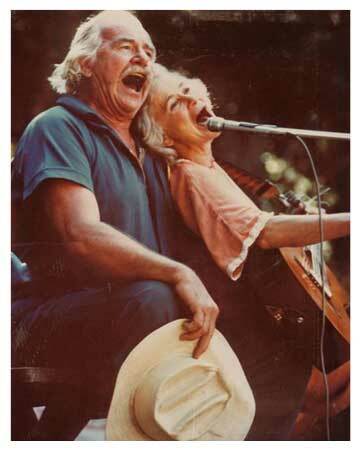 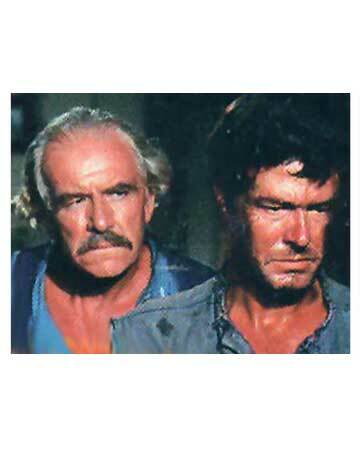 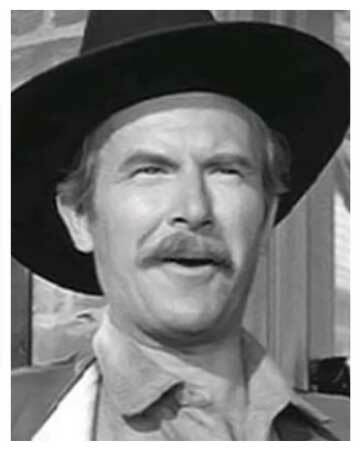 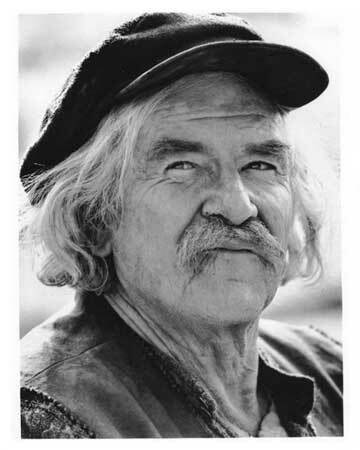 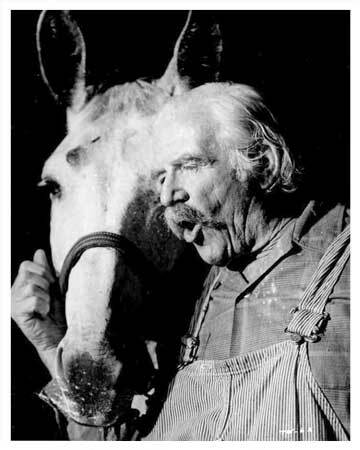 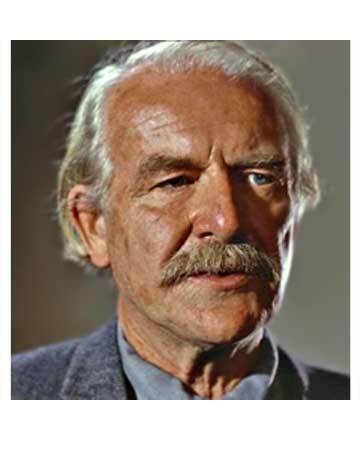 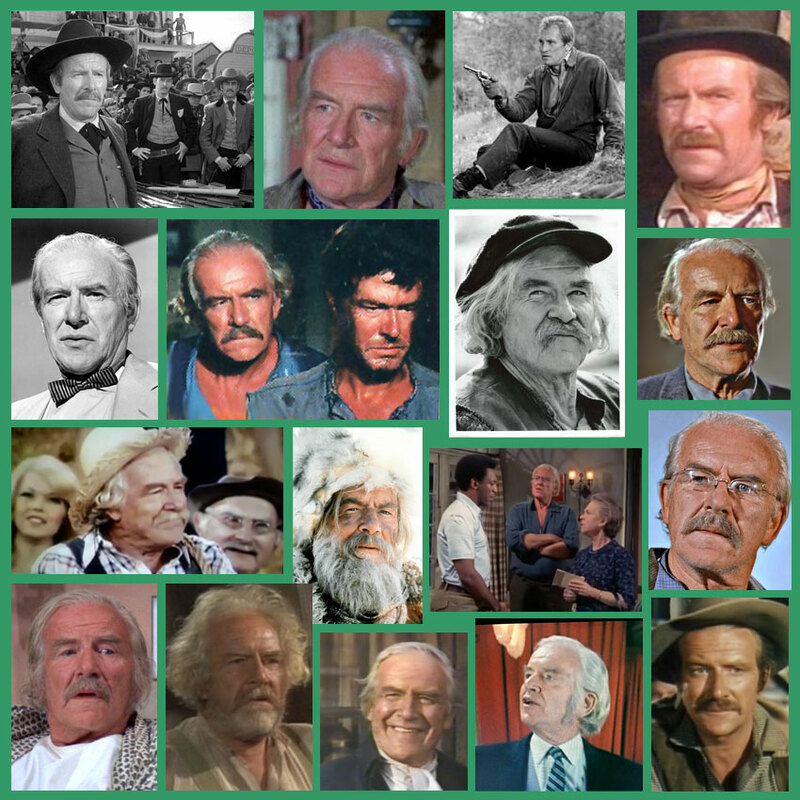 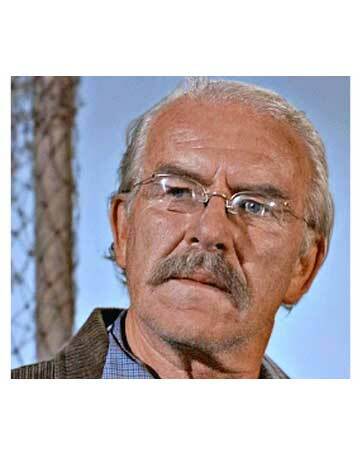 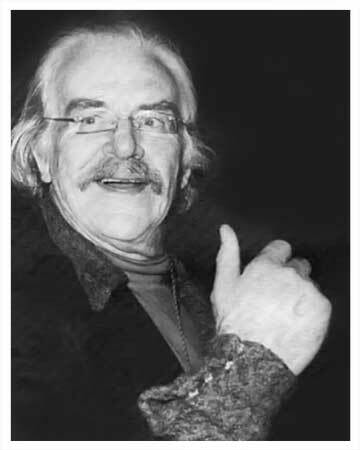 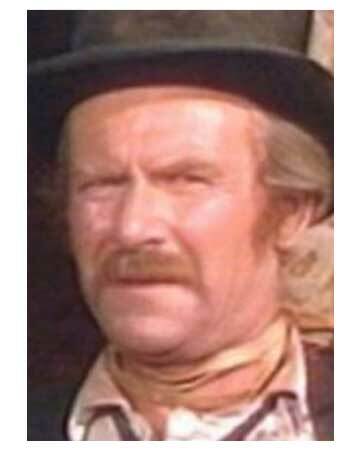 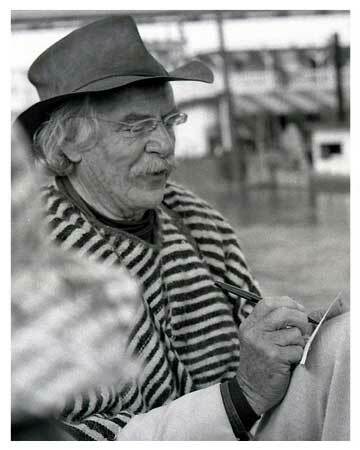 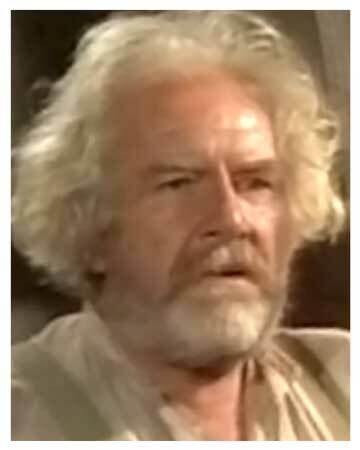 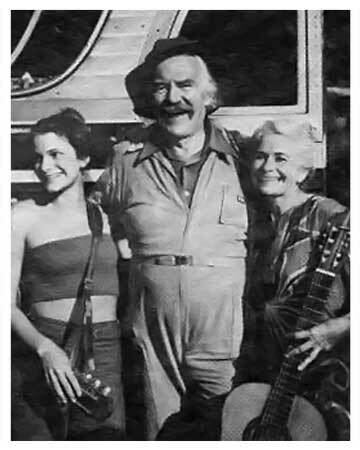 In an interview by Bette Rogge, actor Will Geer reveals his warm charming and good humoured nature. 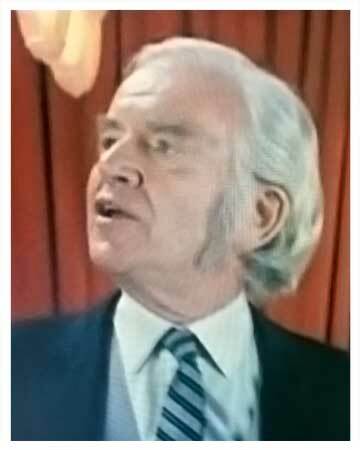 Check out the handheld microphones that hang around their necks. 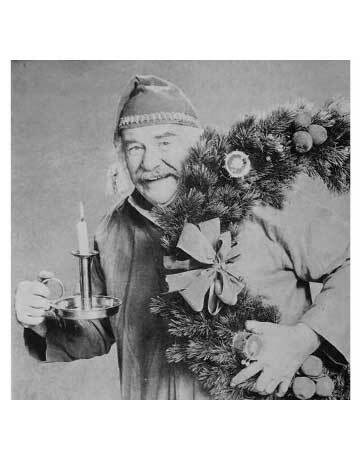 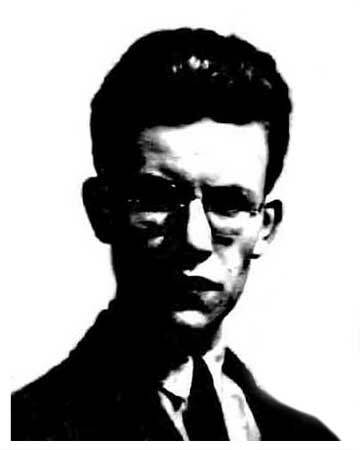 From the University of Dayton Archives. 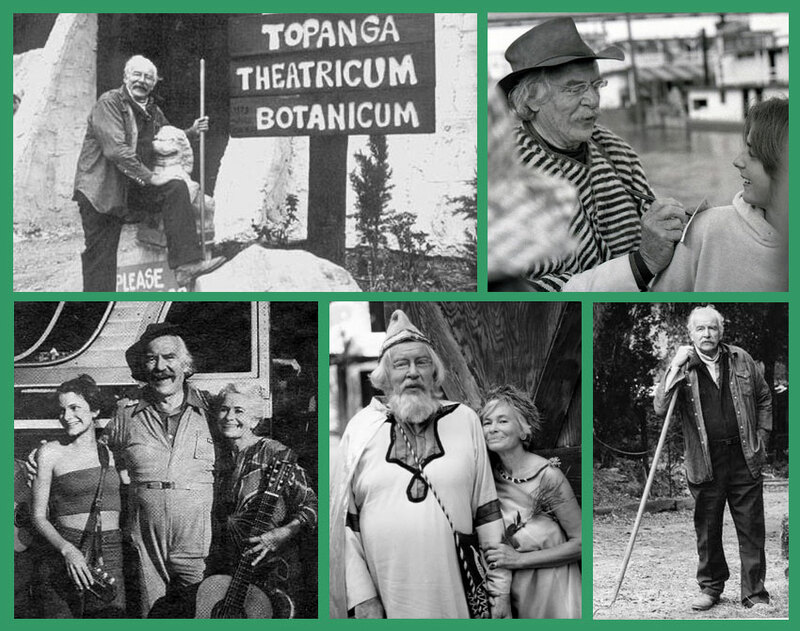 Clip#1: "Spencer's Mountain" Promo Trailer Clip#2 Will Geer, Clip#3: Richard Thomas Movie Trailer for "Battle Beyond the Stars"
Michael Learned introduces Will Geer at the 1974 Tony Awards who sings a medley from "The Cradle Will Rock"
In 1951 Geer founded his theatre Theatricum Botanicum with his wife Herta Ware which his daughter Ellen Geer continues to run to this day in Topanga Canyon near Santa Monica, California. 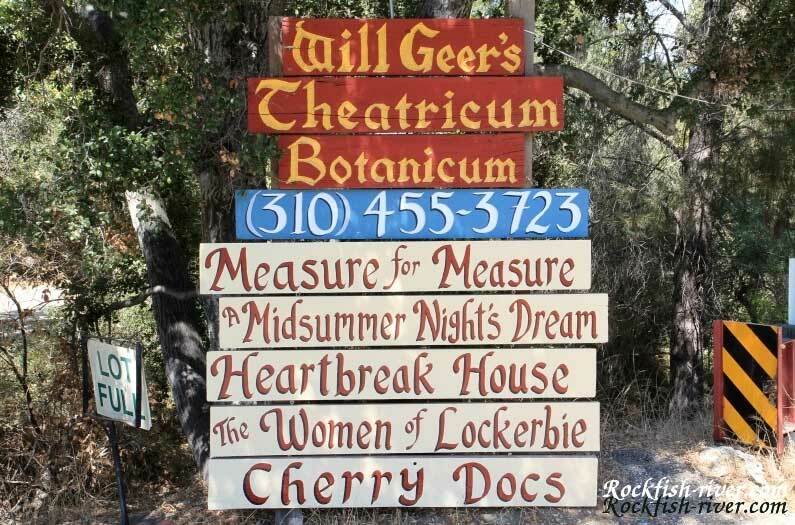 Every plant named in a Shakespearean play grows in it's gardens. 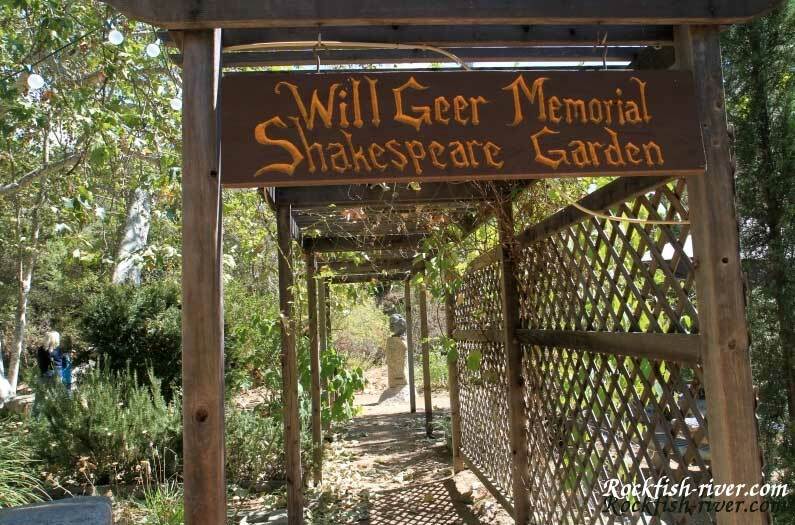 He created a second garden at the American Shakespeare Festival in Stratford, Connecticut where he regularly performed in the '50's and '60's.